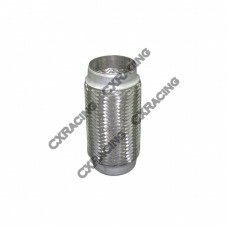 CXRacing 3" O.D. 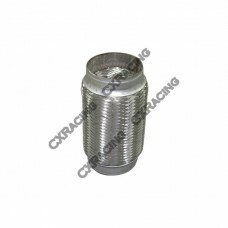 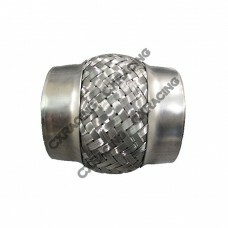 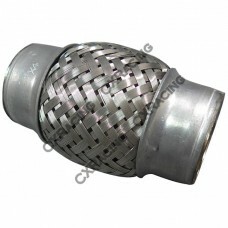 X 4.25" Stainless Steel Bellow Flex Pipe, For Exhaust System, Downpipe, etc Di..
CXRacing 2.5" O.D. 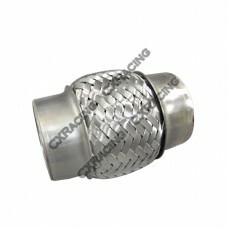 X 4" Stainless Steel Bellow Flex Pipe, For Exhaust System, Downpipe, etc Dia.. 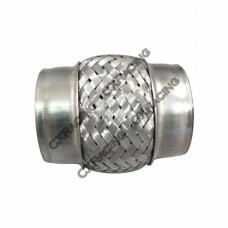 Stainless Steel Flex Pipe High Quality, With Inner And Outer Double Braiding, Heavy Duty ..
Middle double bellows Flex Pipe 3" X 8"
One Stainless Steel 1.75" Flex Pipe High Quality, With Inner And Outer Double Braiding, Heav.. 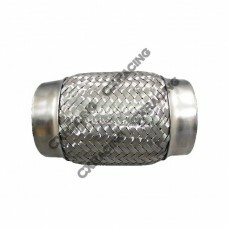 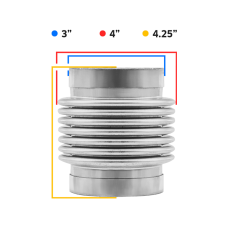 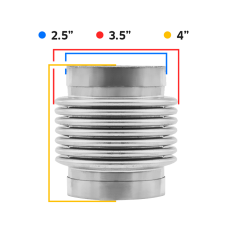 Stainless Steel 1.5" Flex Pipe High Quality, With Inner And Outer Double Braiding, Heavy Dut..